Maserati is not a name or manufacturer that needs to be introduced. It is one of Italy’s most well known automotive manufacturers with more than a century’s worth of road car as well as motor racing heritage. 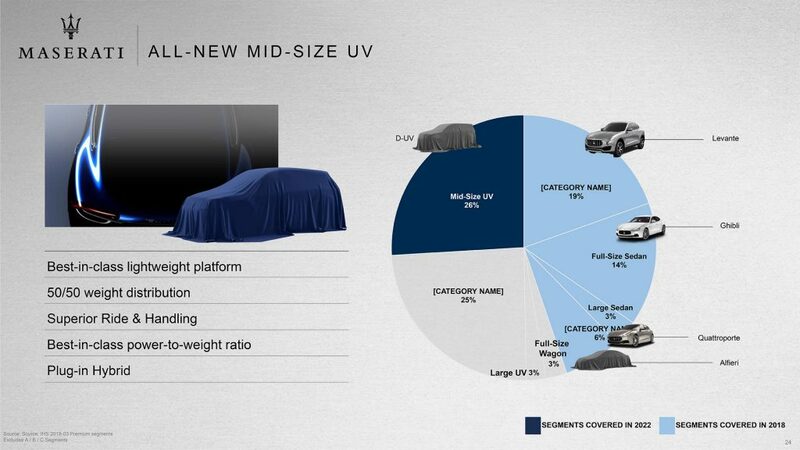 Recently, however, the brand has been on the back foot in terms of launching new cars and indeed replacing models. The GranTurismo, as an example, was released back in 2007 and dynamically it simply hasn’t been able to deliver what its German rivals can offer. Fortunately, it looks like Maserati is about to get a new lease of life. 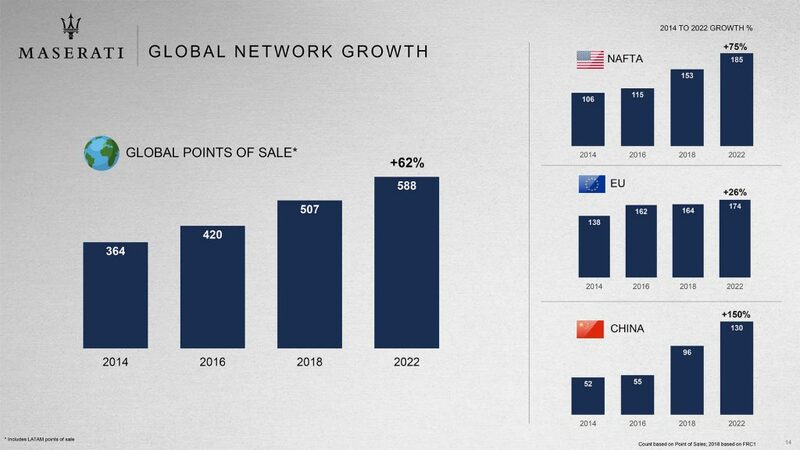 The owners of Maserati, the Fiat Chrysler Group, admit that the Maserati brand hasn’t been where it needs to be in the last few years. “With hindsight, when we put Maserati and Alfa together, it did two things. Firstly, it reduced the focus on Maserati the brand. Secondly, Maserati was treated for a period of time almost as if it were a mass market brand, which it isn’t and shouldn’t be treated that way,” said FCA CEO Mike Manley. 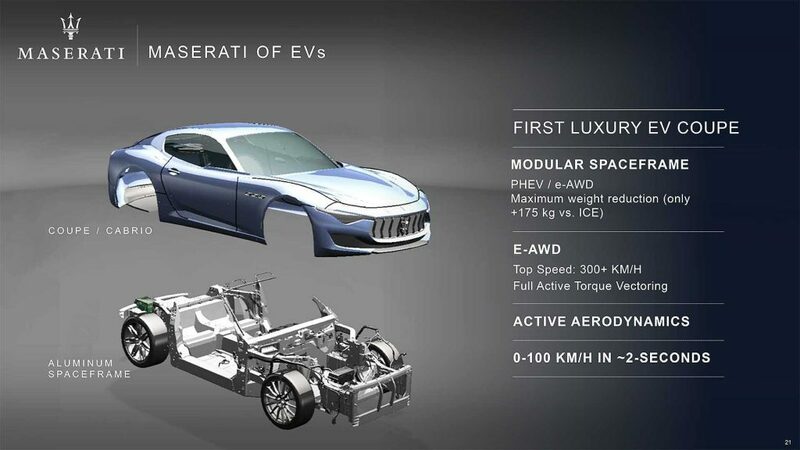 The upgrades to the Maserati production lines are scheduled to take place in the spring of this year. 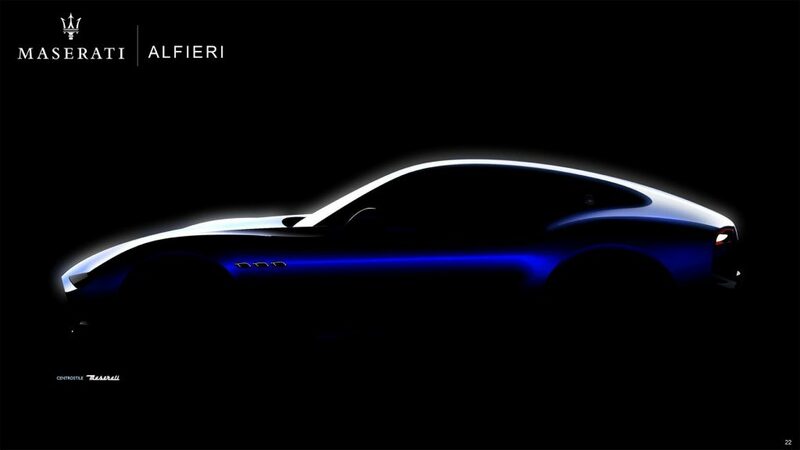 Once those have been completed, production of Maserati’s new sportscar will most likely start sometime in 2020. 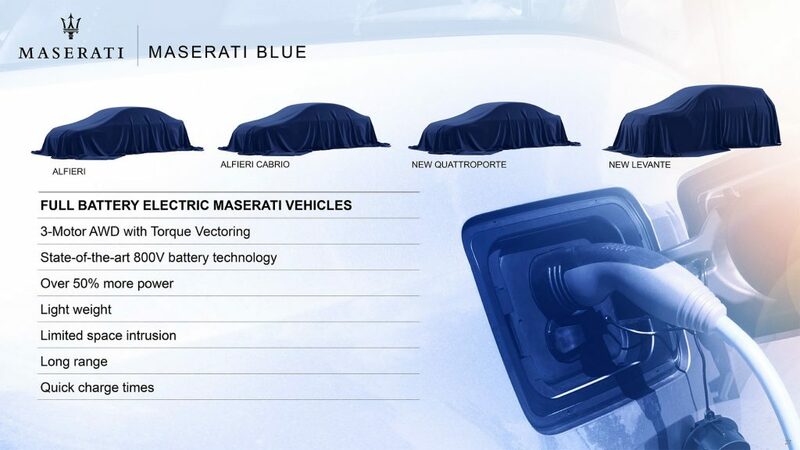 Maserati will also be introducing various electrically assisted models in the future in what will be called their ‘Blue Line’. 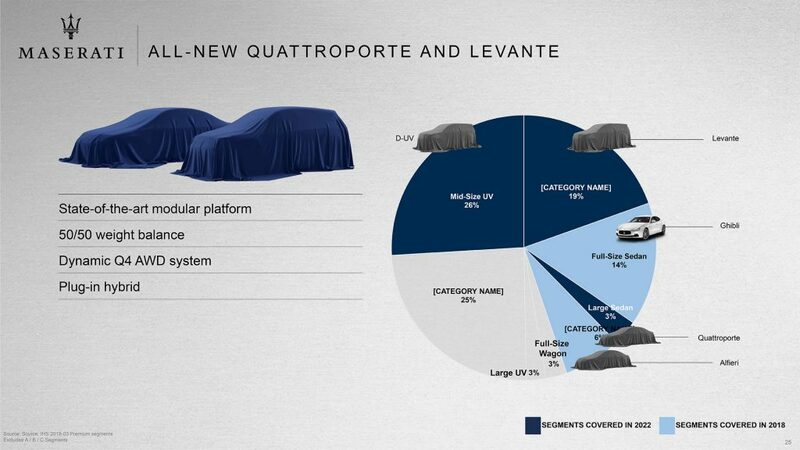 The Italian manufacturer will also be replacing its current model line-up, namely the Ghibli, Levante, and Quattroporte, by 2022. 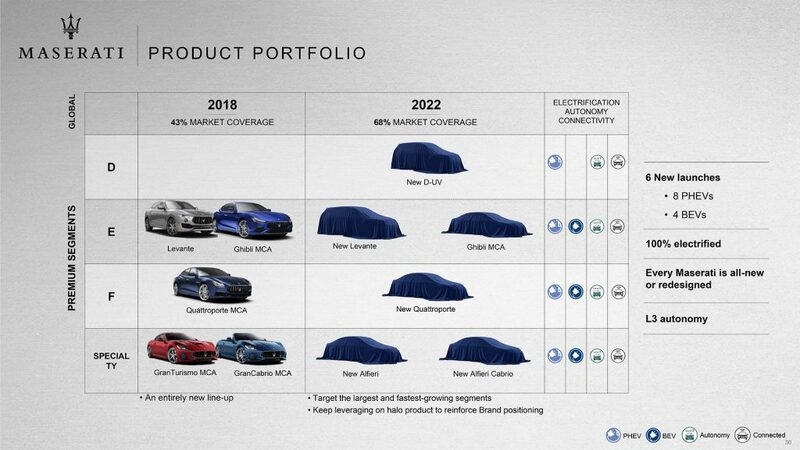 It will be absolutely fantastic to see Maserati back on the map and to see them being able to match and better what is currently available on the market. We can only wait in anticipation.